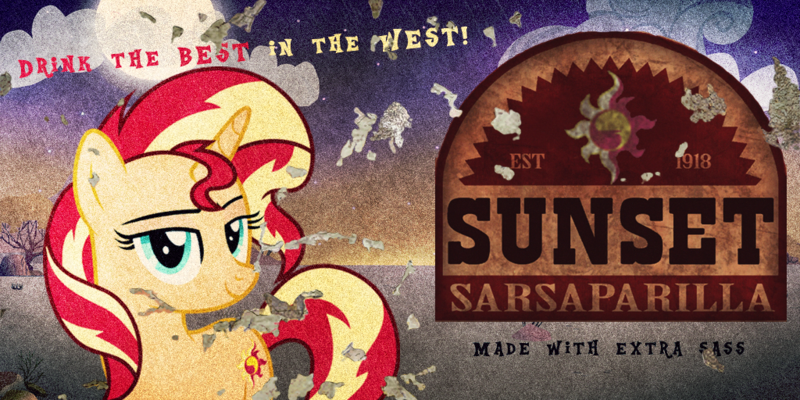 So this is a sort of Fallout and Fallout: Equestria crossover? That is one way to think of it. It’s actually a very good way to think of it. Will this be on the nexus? Absolutely! That will be our primary distribution method! 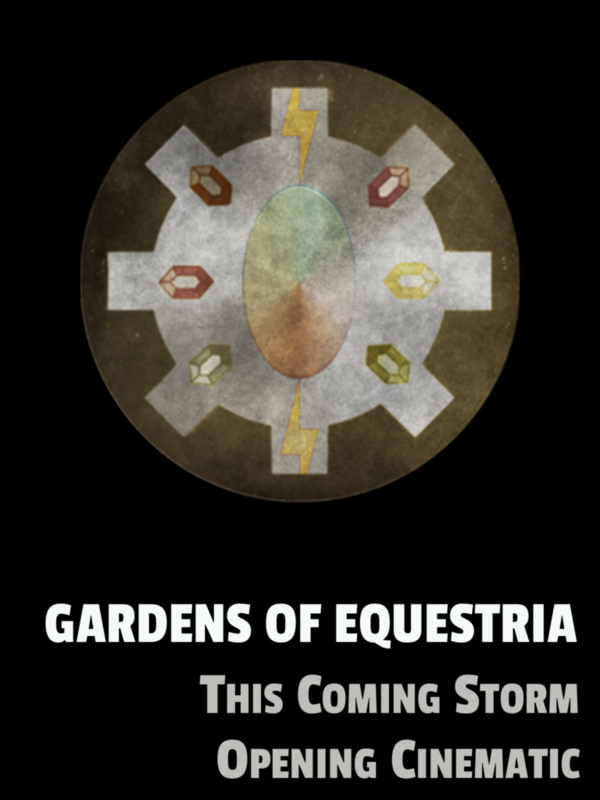 Big Announcement at Pacific PonyCon & New Website! Get Hype. GoE Goes Live at Noon on February 17!